Superb blend of keen handling and ride comfort. Seats five in comfort. five-star Euro NCAP crash test rating. Bland styling. Estates lack sufficient sound proofing. Turbo failure increasingly common on high mileage 1.6 TDCIs. DMF and DPF failures can also make a cheap Focus diesel very expensive. The original Ford Focus set the benchmark by which all future hatchbacks will be judged for many years to come. 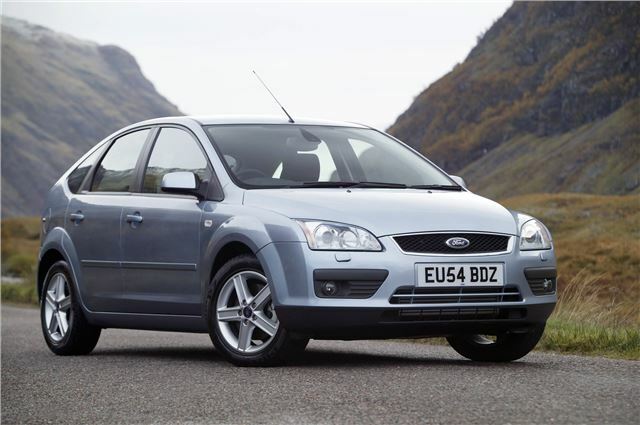 So with such high expectations, replacing that car was no easy feat, but Ford managed to deliver with the second generation Ford Focus. Nothing else combines practicality with such a fine driving experience. Even Volkswagen admitted that the qualities for the original Focus were its goal when designing the 2004 Golf. 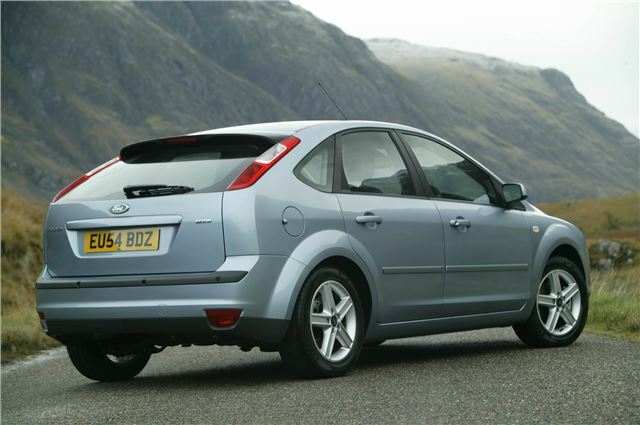 This Ford Focus moved the game on even further with improved refinement and quality, while the cabin has a more upmarket feel. There were criticisms when it was first introduced. Mostly to do with the looks as many people thought it has lost its cutting edge styling and was bland as a result. But the spacious cabin and great handling more than made up for this and when Ford replaced this model with the new Ford Focus in 2008 (essentially a facelifted model) it freshened up the design up, giving it a much sharper look. There's a great choice of engines available, both petrols and frugal TDCI diesels, plus there's the superb performance Ford Focus ST version. But whichever model you opt for, you'll be rewarded with a car that's enjoyable and easy to drive, whether it's in town or on the motorway. The all round abilities of the Ford Focus are what has made it so popular and as a result there are no shortage of examples on the second hand market, so you'll be spoilt for choice. Would have been a nice car had it not been neglected in the past.